The company has made its mark in the markets as a major Manufacturer and Supplier of EOT Cranes in Kolhapur. The company offers the best EOT Cranes to the clients at highly competitive prices. 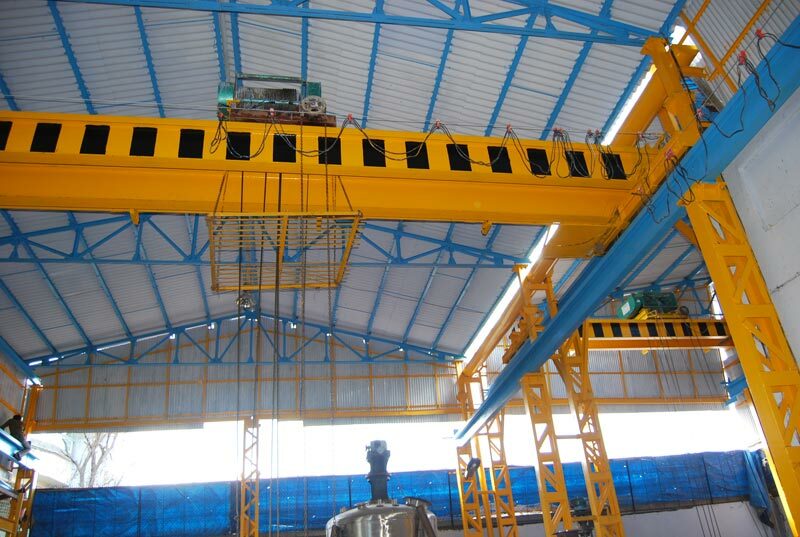 The EOT Cranes are manufactured using the best grade raw materials with the help of the latest techniques.